The last review I wrote for the site, for The Last Movie, delved into its troubled history, but this next film gives it a run for its money. 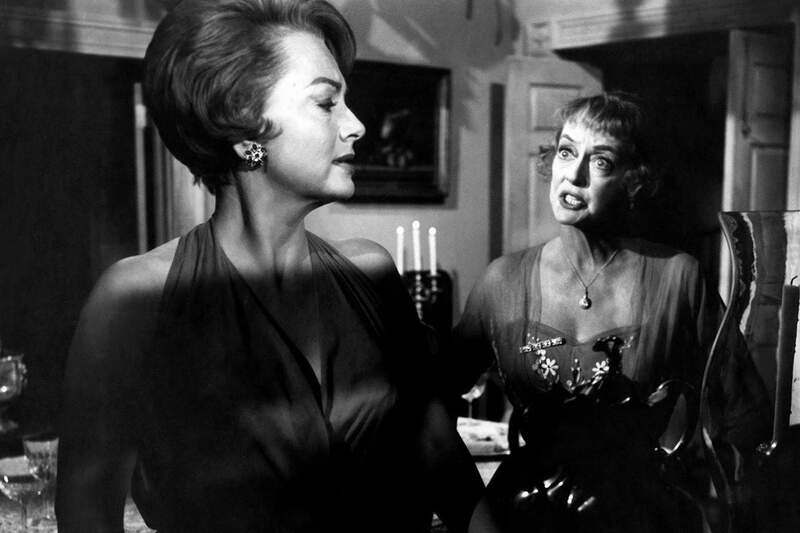 Hush… Hush Sweet Charlotte was meant as a sort of spiritual sequel (or cash-in) to the hugely successful What Ever Happened to Baby Jane? Director Robert Aldrich was back on board and once again working from a script based on a novel by Henry Farrell (who co-wrote the screenplay). The two stars of that film, Bette Davis and Joan Crawford, were also due to return. 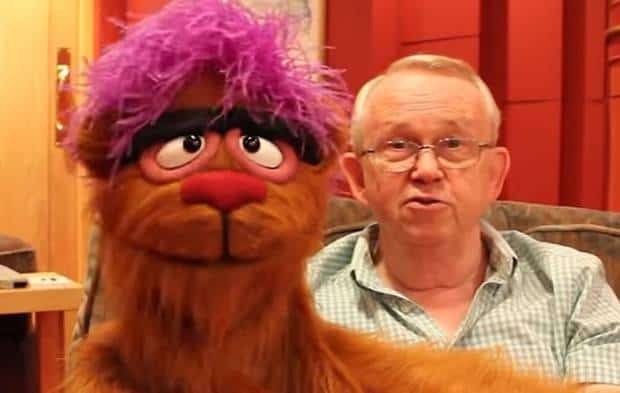 In fact, production began with the pair, but the infamous feud between them soon caused problems. You should read into the details yourself (or pick up this Blu-Ray for a number of enjoyable accounts) but basically Davis, who had a producer credit on the film, bullied Crawford so badly on set that she eventually left. Crawford claimed she was ill, delaying production for so long that the studio had to let her go. Whether this was a real illness or not is debatable, but nonetheless Crawford was axed from the film a good portion of the way through the shoot. A frantic search for a replacement ended with Olivia de Havilland taking Crawford’s role and production continued more smoothly. 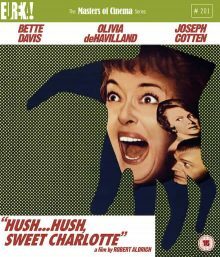 Despite the tumultuous production, Hush… Hush, Sweet Charlotte opened to reasonable commercial and critical success and fifty-five years later has been given Eureka’s marvellous spit and polish treatment for this excellent Blu-Ray package. Hush… Hush, Sweet Charlotte stars Davis as the titular Charlotte. When she was young she had a love affair with a married man, John (Bruce Dern), and they were set to elope together. Charlotte’s large and intimidating father (Victor Buono) caught wind of it though and told John to call it off at a big party he was holding that night. The weak John obliges and soon after ends up with his hand and head hacked off by a butcher’s knife. It was assumed to be Charlotte, but the appendages were never found so she was never convicted of the crime. 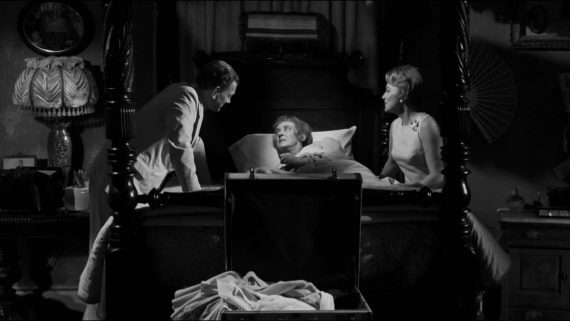 The rest of the film continues in the present day (1964) when Charlotte, bitter and deeply troubled, lives in the same big old house all by herself (unless you count her loyal maid Velma, played by Agnes Moorehead). She won’t be there for long though as the state are building a new road and bridge over the house and land. Charlotte refuses to budge and writes to her cousin Miriam (de Havilland) for help. She can’t do much to stop the demolition but offers to stay with Charlotte and organise the move. During this time, Charlotte’s already delicate mental state is tested as she experiences ever more disturbing visions of her long lost love and that fateful night. Are these all in her head, or is someone trying to make her crack? Robert Aldrich has almost never let me down in the handful of his films I’ve seen (other than one of his last efforts, The Frisco Kid, which I thought was terrible). He delivers the goods here once again, in a hugely entertaining slice of Grande Dame Guignol (or as it’s more often known, ‘hagsploitation’ or the ‘psycho-biddy’ genre). As is often the case in Aldrich’s films, he plays things big and there’s little subtlety on screen. However, he’s a master craftsman and puts together a film that looks gorgeous, shot in shadowy black and white, and is filled with wonderful set pieces. There are some surprisingly graphic sequences for the time (particularly Dern’s gruesome death) and it still has the power to send a chill down your spine in most of its scenes of horror. The films runs perhaps longer than necessary, but Aldrich does a good job of keeping you interested and continually ratchets up the tension, even after the identity of the antagonists of the film are unveiled to the audience surprisingly early on. It’s the performances that are possibly the biggest draw though. Everyone is laying it on thick, so there’s more than a whiff of ham in the air, but it fits the over the top Southern gothic feel of the film. Davis is particularly good, shifting from broken and childlike to frighteningly unhinged at the drop of a hat. Moorehead plays it almost as big, but is a lot of fun as the scruffy Velma, who always speaks her mind. De Havilland is more low-key, but has a chance to show a decent range as the film progresses. The casting in general is very interesting, with a mix of ‘Old Hollywood’ in former mega stars like Davis, de Havilland and Cotten rubbing shoulders with the new generation who were cutting their teeth here. Dern is the most obvious example, but there’s also a small role for the underrated character actor George Kennedy and Buono kept himself very busy (largely in television) after this too. Hush… Hush, Sweet Charlotte is big, brash and overblown, but enjoyably so. It maybe could have been shorter and is more than a little silly at times. However, with a killer cast, some seductively gothic cinematography and a dollop of well handled horror, it’s a fun ghost train ride of a movie that’s well worth taking. Hush… Hush, Sweet Charlotte is out on 21st January on Blu-Ray in the UK, released by Eureka as part of their Masters of Cinema series. The transfer looks and sounds stunning – I didn’t spot a single issue. 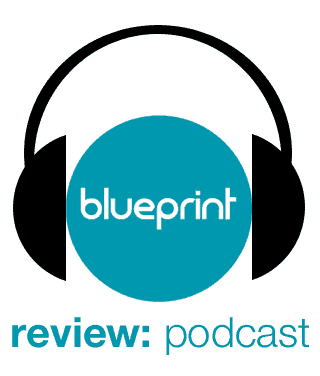 It’s a wonderful selection of features that dig deep into the troubled production. I particularly enjoyed Ellinger’s commentary, which goes into great detail about Joan and Bette’s infamous feud, among other things. Erickson’s track is excellent too and motors along, covering a lot of ground , although his delivery sounds a little more scripted than Ellinger’s, which has a natural feel to it. The ‘making of’ is very good too and offers a few glimpses of Joan on set during the start of the shoot, through archival pictures. Dern provides an enjoyable interview and the period ‘making of’ is short, but unique in giving us a filmed glimpse of the shoot – something you rarely get from older films. Eureka’s booklets always come highly recommended too and shouldn’t be forgotten.